There’s no better confidence booster than knowing you look good and smell even better. 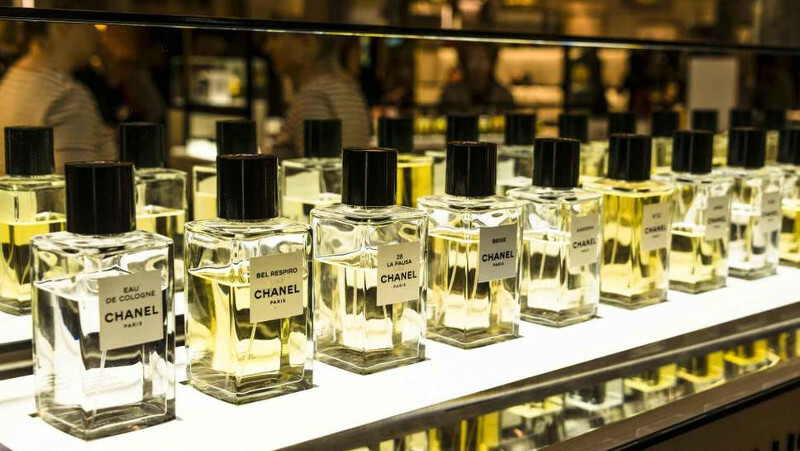 There are loads of great fragrances out there, making it seem near impossible to find THE perfect scent for you, but finding a perfume or cologne you love shouldn’t be a nightmare. These 3 simple tips and tricks from Cartier perfumer, Mathilde Laurent, will make finding your perfect perfume a breeze. The key to finding your perfect scent is as easy as learning the lingo. The ‘top note’ is the boldest, most dominant scent you’ll smell when you first spritz a fragrance, and it fades after about 15 minutes into the middle note. The ‘middle note’ (or heart note) makes up the body of the fragrance and lingers for a few hours. When this disappears the ‘bottom note’ of the scent will emerge, which is the rich, heavy scent that hangs around until the end of the day. 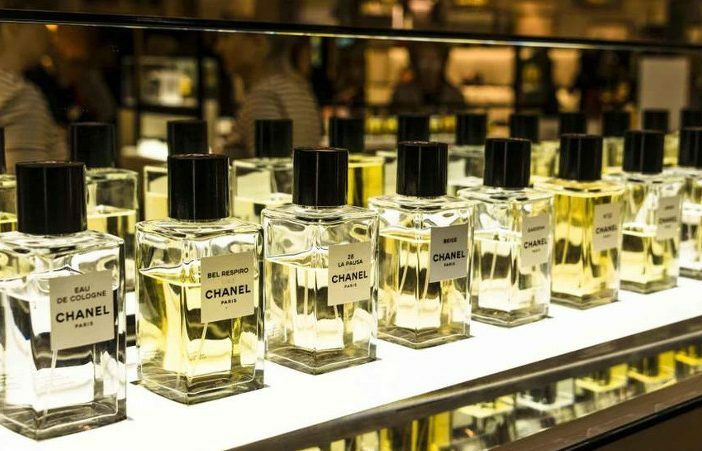 The smells in fragrance stores can be incredibly overwhelming, which is why you should never sample a scent while standing at the counter. To get a more accurate feel of how the perfume will wear, spray the fragrance and take a step outside. If you’re sampling a few scents, try spritzing the different scents onto those little tester sticks provided in store. You’ll be able to keep track of what you’ve tried and it’ll prevent you from having to wonder about with 6 different smells on your body! If you’ve narrowed it down but still can’t choose between two or three scents, give the scent time to develop on your body throughout the day or while you browse the mall. Put the freshly sprayed tester sticks in your pockets before continuing with your day and keep smelling the fragrances as you move around to see how they evolve. It’s best to wait a full day before making a final decision to mimic how a fragrance will truly wear. If you’re sure you’ve scored a winner, do one final skin test by spritzing the fragrance on your neck, wrists and inner elbows but don’t rub it in. The friction and heat from rubbing the fragrance on your skin will disrupt the chemistry of the scent. After around 30 minutes, have a final sniff to see how the notes mingle with your natural scent. By the end of the process, if you’re still in love with it, you may have found your new signature scent! If you’re looking for a new fragrance, check out PriceCheck’s range of fragrances for men and women.